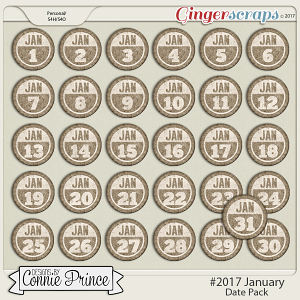 Premade clusters are designed to help make your scrapbooking projects go together quickly and easily. 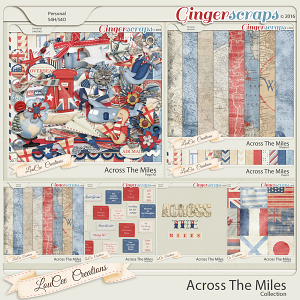 Place a border on your background paper and you have a great beginning to your page. 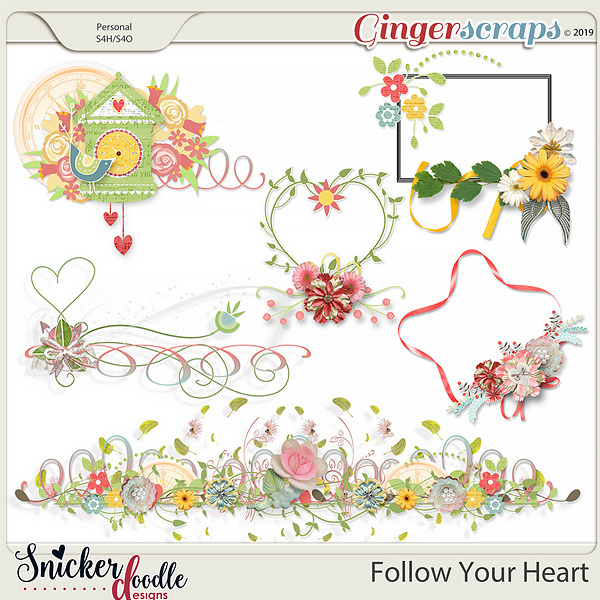 Best Value: Follow Your Heart Clusters are offered separately for your convenience but is also included in the Follow Your Heart Collection, which is your best value.This is a set of 5 unique clusters and 1 pre-designed clustered journal card. Clusters will help make your scrapping a snap. Place a cluster on your background paper and you’ve got a great start to your page.